I love the lighting and contrast of this shot. I love architecture though, especially spires and towers 🙂 Thanks for sharing your masterpiece! Thank you Ishaiya! 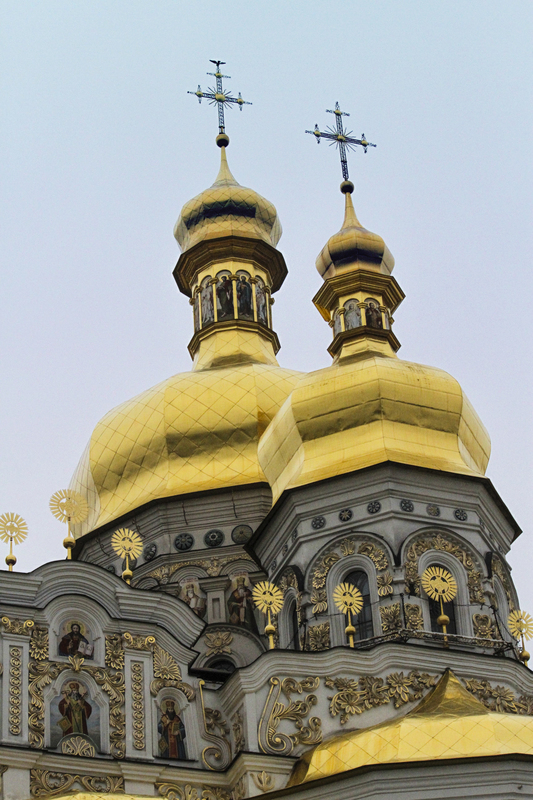 There was a lot of really great architecture in Kiev.